The Ottoni Ensemble has had the privilege to supply ceremonial music for some of Ireland’s biggest occasions including the Sport Star Award ceremonies, Open University & National University of Ireland graduations, Áras an Uachtaráin and many more salubrious establishments. This entry was posted in Uncategorized on February 7, 2013 by rossabone. 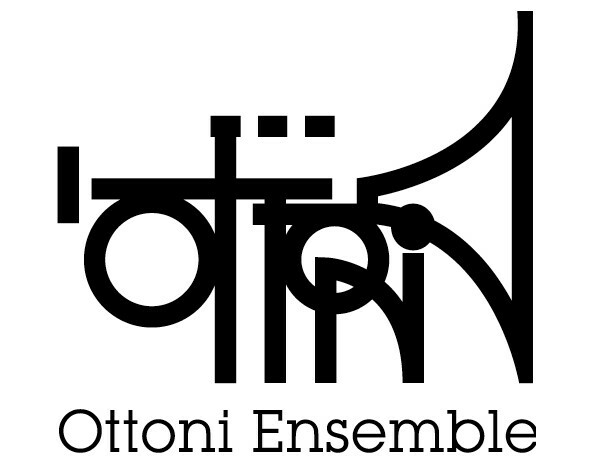 The Ottoni Ensemble have performed for the last 15 years throughout Ireland. From the National Concert Hall to The West Cork Chamber Music Festival to Dublin Castle and The Helix, the ensemble have performed both modern and classic brass repertoire. Below are a sample of live recordings taken from concert performances. The sound of brass heralding the arrival of the bridal party is something that remains long in the memory of the wedding guests. Below are a number of wedding classics that the ensemble have performed. This entry was posted in Wedding Music and tagged Brass music, Wedding Band, Wedding music, Wedding music Ireland on February 6, 2013 by rossabone. This entry was posted in Uncategorized on February 6, 2013 by rossabone.